In a first, Tata Motors is considering a better financial disclosure of its India business. In a departure from current practice, India’s largest automaker by sales revenue, plans to report a segment-wise financial performance of the commercial vehicle (CV) and passenger vehicle (PV) businesses, said people aware of the company’s plans. The move, they added, is to ensure the India business, which has seen a turnaround in its operational performance in the last few quarters, ‘gets its due share’ and is taken into consideration when investors are evaluating the company. Tata Motors may initiate offering break-ups for both the businesses for the December quarter or from the first quarter of the next fiscal year. The mandate has come from N Chandrasekaran, chairman, Tata Motors, and is being discussed at the board level, said a source. As part of the move, the company may start offering segment revenue of both the businesses and subsequently offer earnings before interest, the tax and amortisation (Ebita) of the segments. In his annual address to Tata Motors employees on April 3, Chandrasekaran made a mention of the domestic business not commanding any value. “If you look at the market cap of TML Group, actually there is no value which is accorded to the Tata Motors domestic business, and I am very confident that will change this year,” he said. Since Tata Motors acquired the British marquee brand Jaguar Land Rover (JLR) Automotive from Ford Motor, a company almost thrice its size, in June 2008, the UK subsidiary, on account of its contribution to the revenue and profit pool, is accorded greater importance by investors. More so, because the poor performance of the India business was a drag on the Tata group flagship till a few quarters ago. The subsidiary accounts for more than 80 per cent in the consolidated entity’s turnover and profitability. 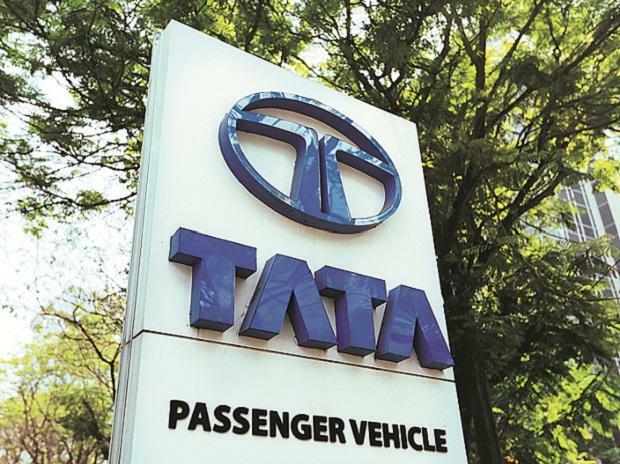 Under the leadership of Guenter Butschek, chief executive officer and managing director who scripted a turnaround plan for the beleaguered firm, Tata Motors’ domestic business reported a net profit of Rs 1.83 billion in the quarter that ended in October after several quarters of losses. Launches in the commercial and passenger vehicles business, coupled with cost rationalisation, have helped the firm come into the reckoning. However, challenges facing JLR in its key markets, including the UK, the US, and Europe, eroded JLR’s earnings and continue to spook investors. The company’s shares have been under-performing the benchmark Sensex as well as the automobiles index. 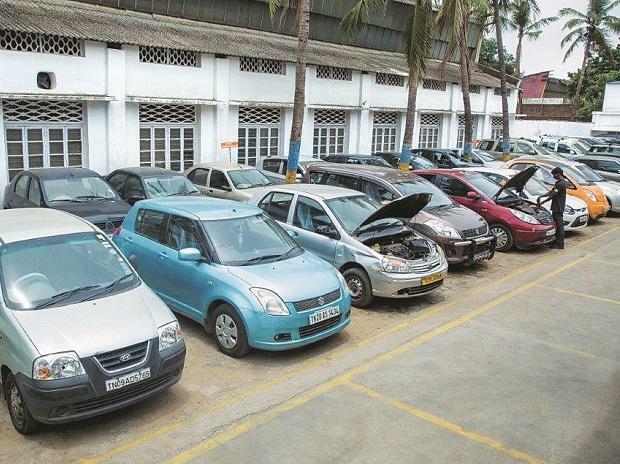 As of March 31, Tata Motors’ shares dropped 29.8 per cent to Rs 326.9 from the year-ago period, while the BSE Auto Index had gained 9 per cent during the same period. Meanwhile, in view of the beating the company’s stock has been taking due to JLR’s under-performance in the recent past, the company’s investor relationship team under the leadership of P B Balaji, the company’s chief financial officer who joined in November 2017, is engaging a lot more with investors. Tata Motors plans separate, mega investor meets in June for JLR and the India operations, said one of the investors. Unlike in the past, the company will offer a comprehensive long-term strategy of the India business and a road map to turn around the domestic business, particularly the PV business. The investor quoted earlier estimates accumulated losses in the PV business to be around Rs 40 billion, while Ebita at CV business to be around Rs 50 billion. “If they continue to recoup market share in CVs and garner more volumes in PVs, the gains could be huge,” he said. Analysts said greater financial details on the India business will help. “It would give more comfort to analysts and to some extent may lead to a re-rating of the India business,” said Nitesh Sharma, analyst at PhillipCapital.